Reliance Communications has announced that it offer subsidized iPhone 5s and iPhone 5c devices in India with a two year contract, reports the WSJ. The contract system, which is widely prevalent in other parts of the world, is a rarity in India. Telecom operators in India don’t subsidize the handset for their subscribers as the lack of a universal data base–such as the U.S.’s social security number–makes it difficult to track users and determine their credit worthiness. Reliance Communications experimented with a contract system in 2003 but it was a big failure. They received a million new subscriptions in 10 days; however, customers ditched the phone and switched providers after a few months, leaving the company with huge losses. This time around Reliance is partnering with credit card companies who will be responsible for the billing. Customers without credit cards will not be able to sign up on contract. 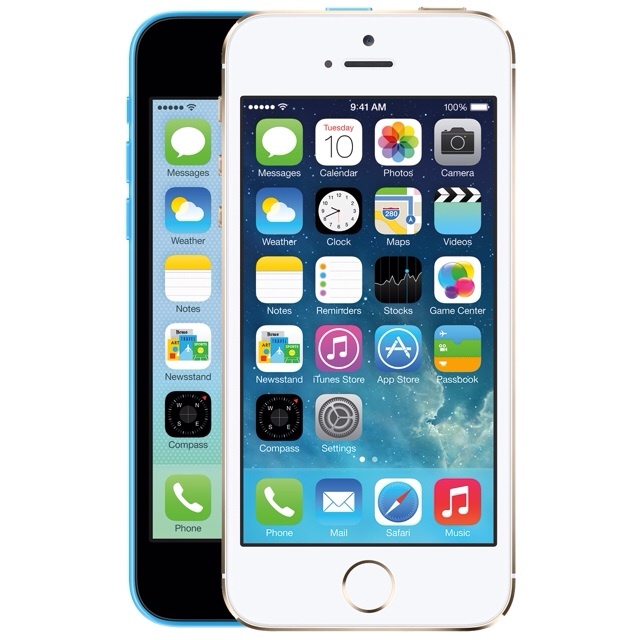 The iPhone 5s will cost 2,999 rupees ($48.50) per month and the iPhone 5c will cost 2,599 rupees per month. This includes unlimited phone calls, Internet subscription, and no additional costs.